UFC 142 is officially in the books and the UFC’s newest middleweight is no longer employed by the world’s premier mixed martial arts promotion. 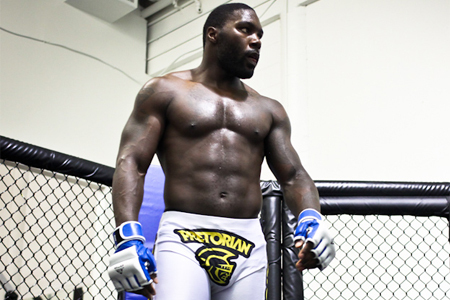 Anthony Johnson was released following an embarrassing week where he not only missed the 185-pound weight requirement by 11 pounds, but also failed the next day 205-pound limit before losing to Vitor Belfort. Jose Aldo proved once again why he’s the world’s best featherweight, which could possibly pave the way for a move up to 155.